SilverDoctors: Ben Bernanke Suggest More Easing and the Metals Jump. The Fed Chairman Does Powerpoint. 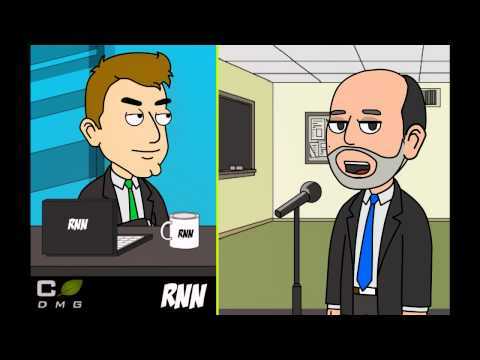 Ben Bernanke Suggest More Easing and the Metals Jump. The Fed Chairman Does Powerpoint. Today's animated metals update reviews the jump in metals prices after the Fed Chairman suggests that more QE may be in the cards. We have a few questions for Chairman Bernanke and we review the Fed Chairman's recent PowerPoint propaganda tour at George Washington University.